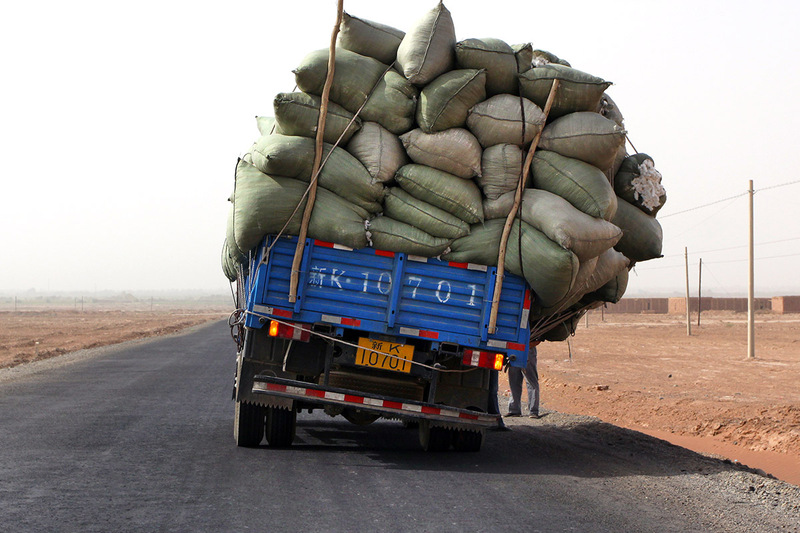 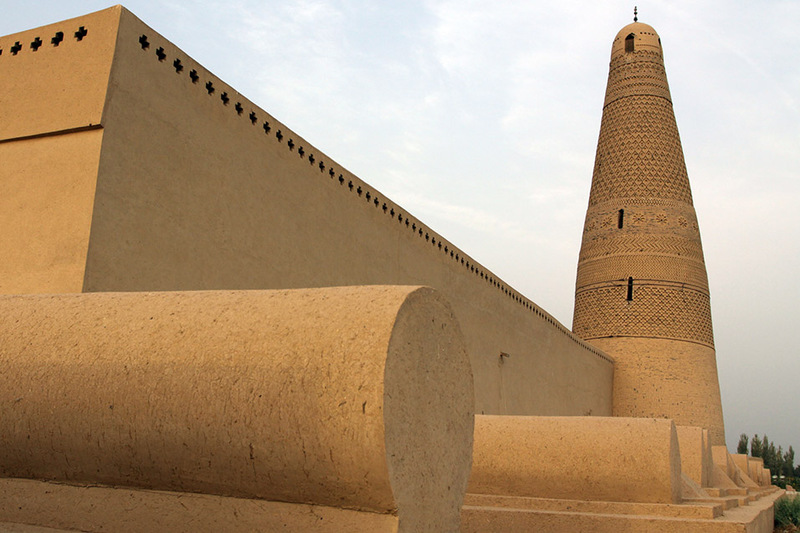 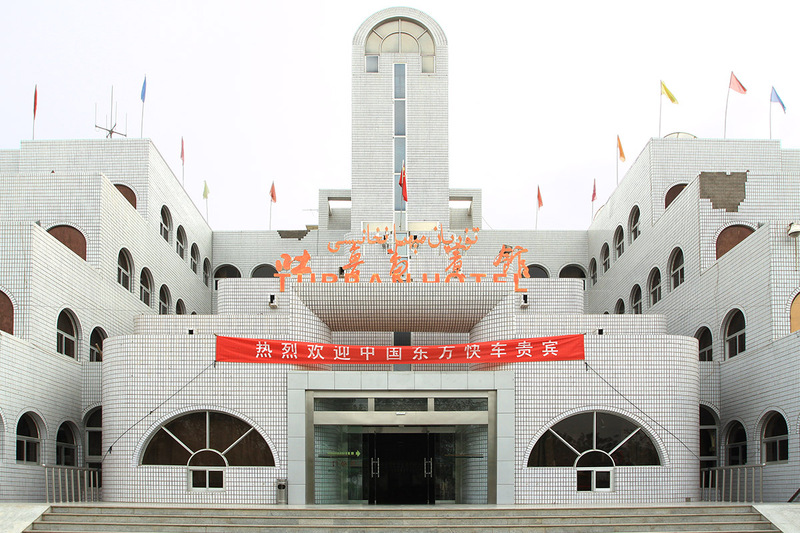 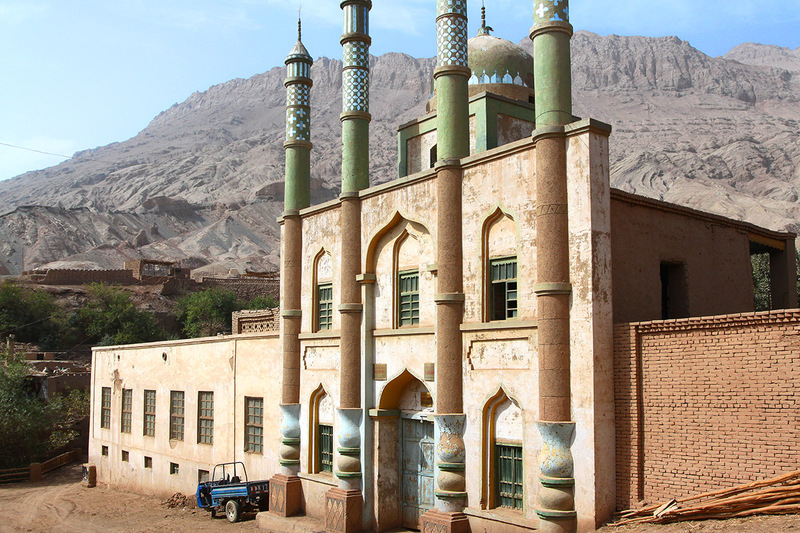 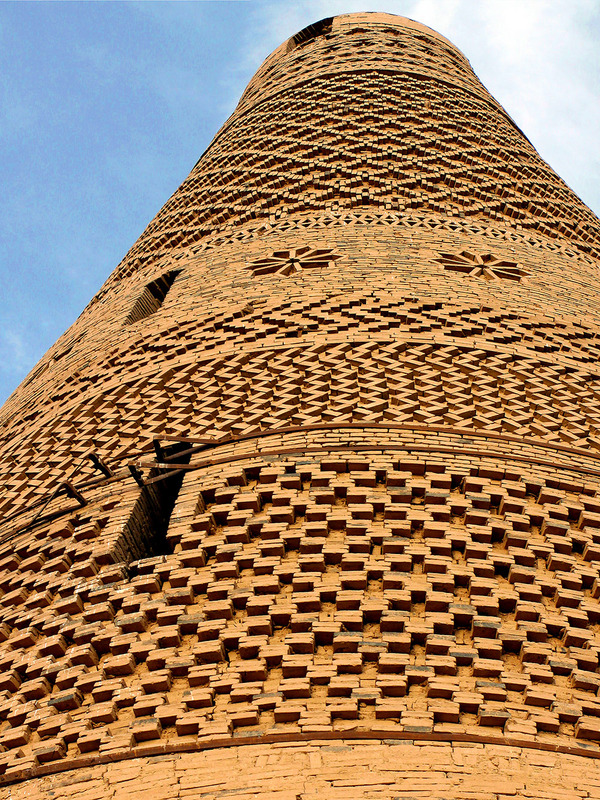 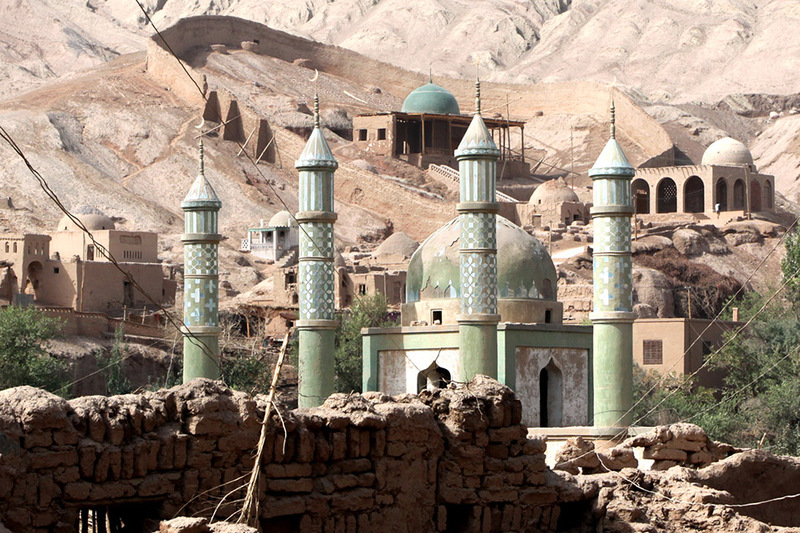 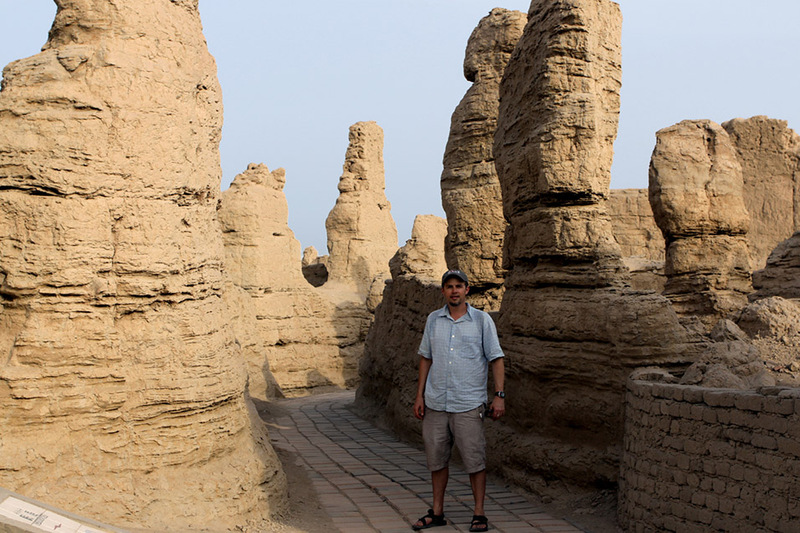 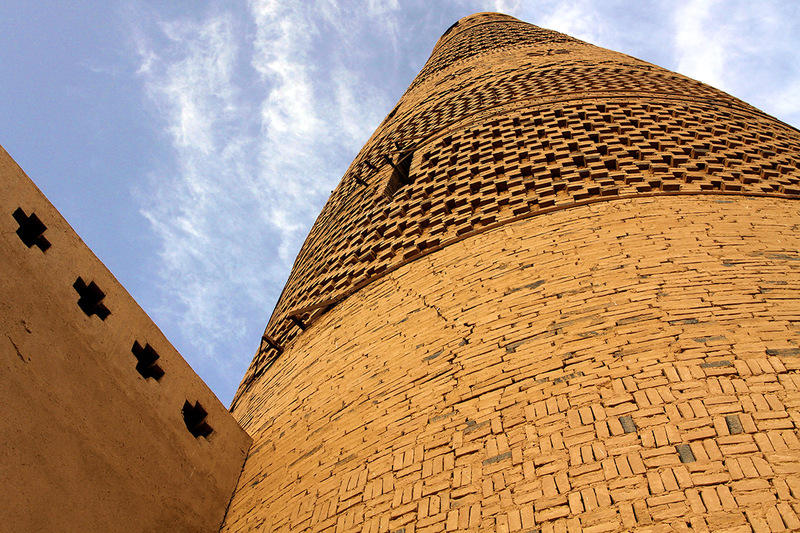 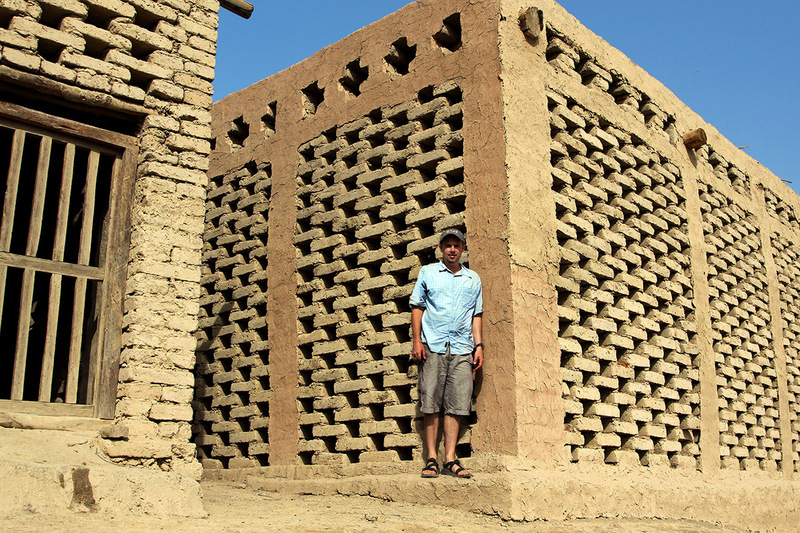 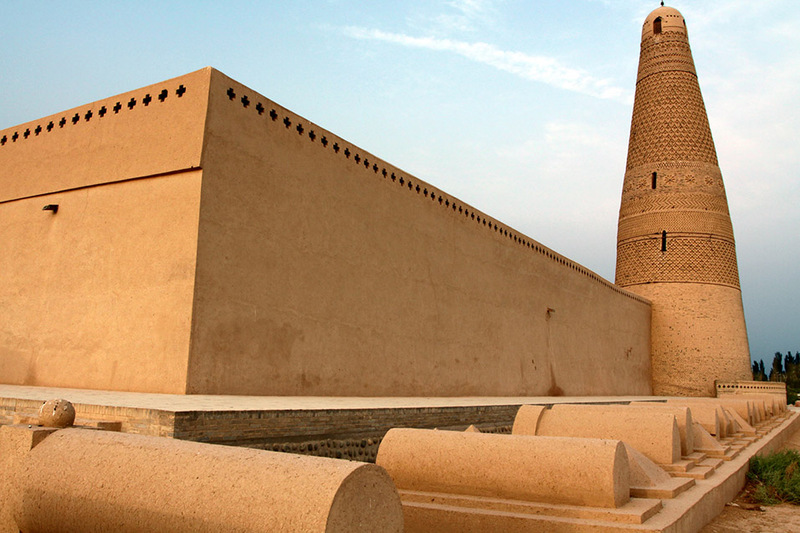 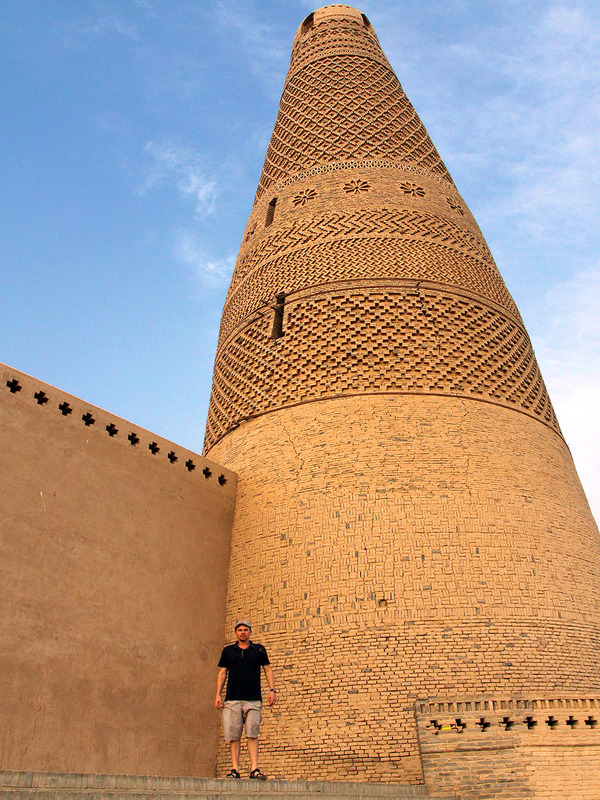 Turpan تۇرپان‎ 吐鲁番;, Xinjiang, China travel photos — Hey Brian? 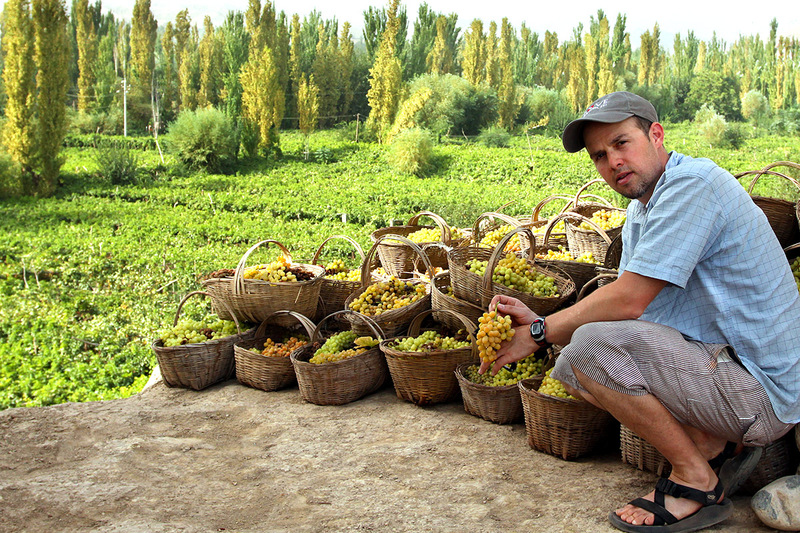 I am situated on a ridge over Grape Valley— the best grapes in China have been grown here for more than 1,000 years. 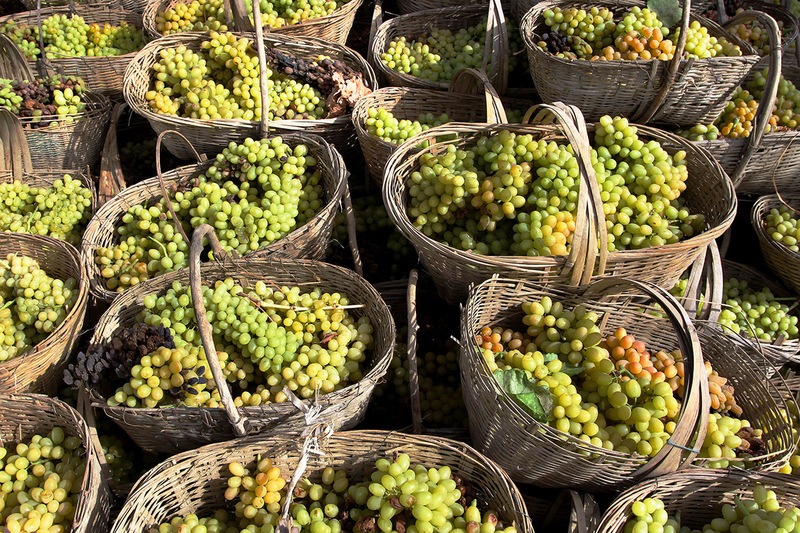 Many of these grapes will be dried and sold as raisins throughout the entire region.